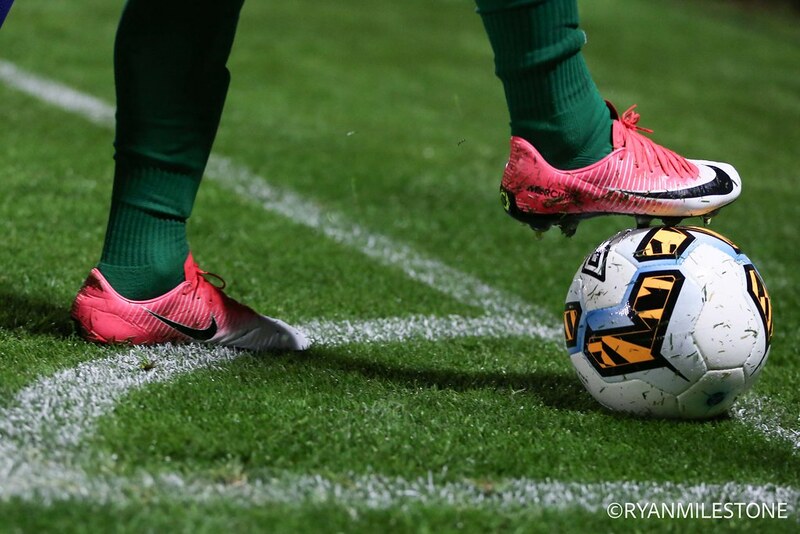 The winners, who played in front of a crowd of 3,565, will now play the winners of the Dundalk and Shamrock Rovers semi-final, which takes place on Sunday afternoon. City had the better start and took the lead on 14 minutes when Buckley finished low into the net for his eighth goal of the season. 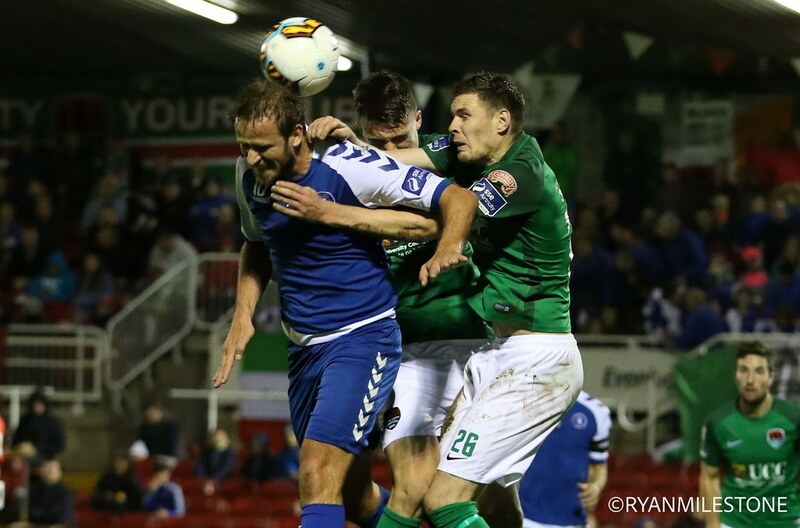 Limerick tried valiantly to narrow the lead but that equalising goal never arrived as City secured a return to the Aviva Stadium in November. 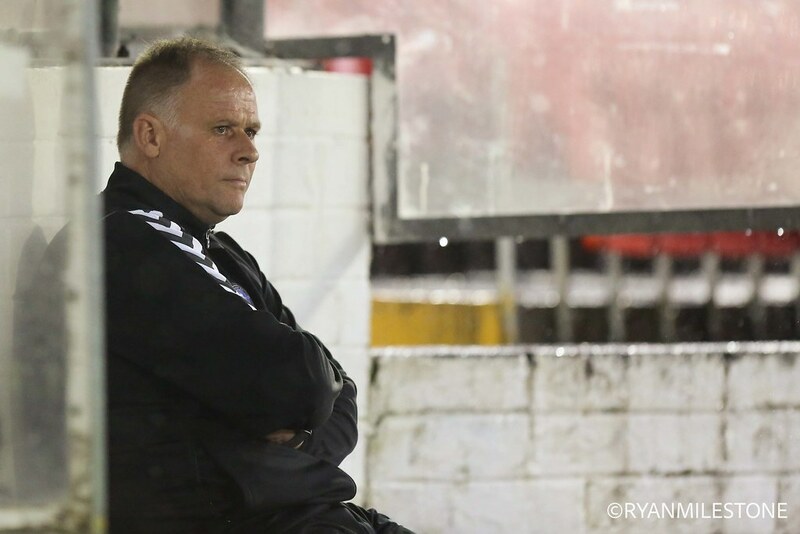 John Caulfield made four changes to the side that lost to the team in blue away last week with Conor McCarthy, Alan Bennett, Conor McCormack and Garry Buckley all starting in place of Jimmy Keohane, Greg Bolger, Steven Beattie and Robbie Williams. 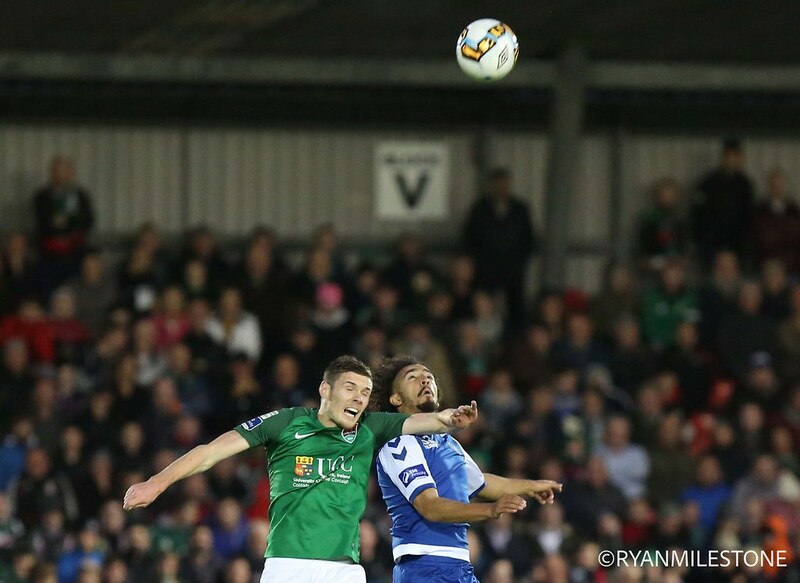 Limerick, making their first appearance in an FAI Cup semi-final for 20 years, made only one change to the side that defeated Cork City 2-1 in the Market’s Field last Friday, with Dean Clarke replacing Barry Cotter. Last week, the home side finished slow but this week they upped their game considerably with Buckley in particular in the middle of all the attacking plays. He had two good chances in the opening 10 minutes. 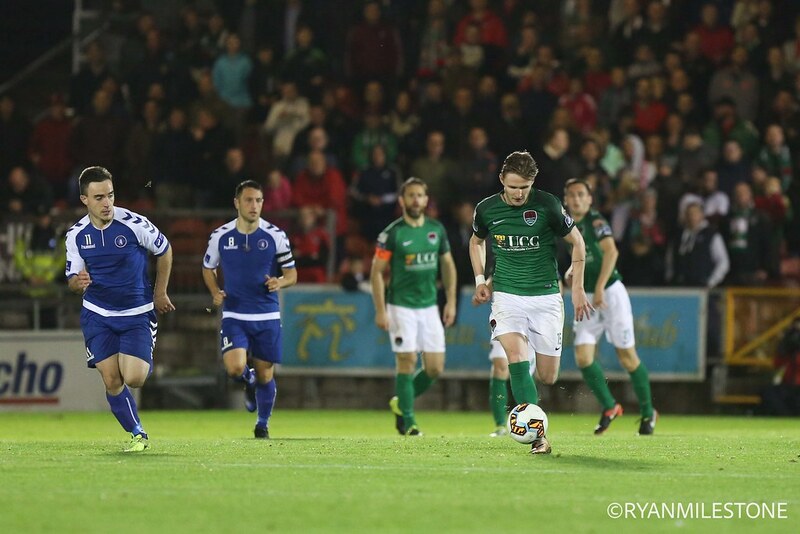 The first arrived on six minutes as Bastien Hery was dispossessed in the box by Stephen Dooley, and he passed to Buckley, who managed to hit the ball over the bar from a matter of yards. 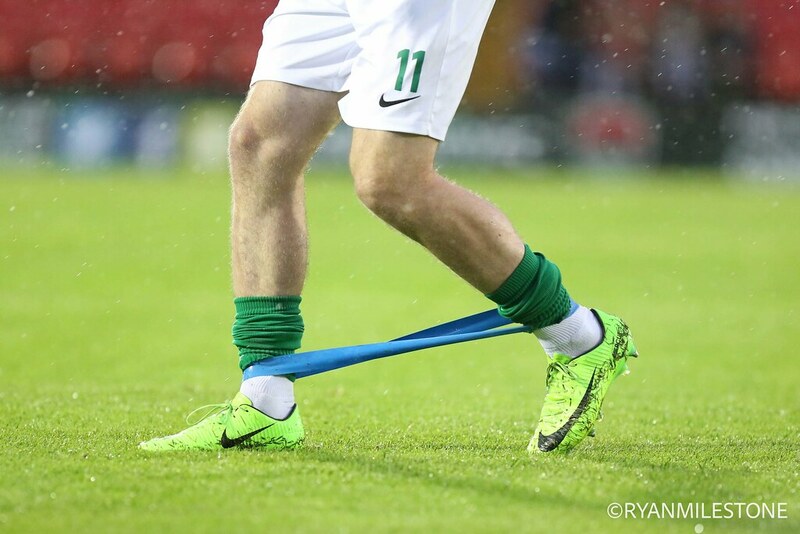 Three minutes later, Kieran Sadlier, who recovered from his reported hamstring injury to start, was full of running in the opening minutes and his cross to Buckley was blocked by Whitehead for a corner. 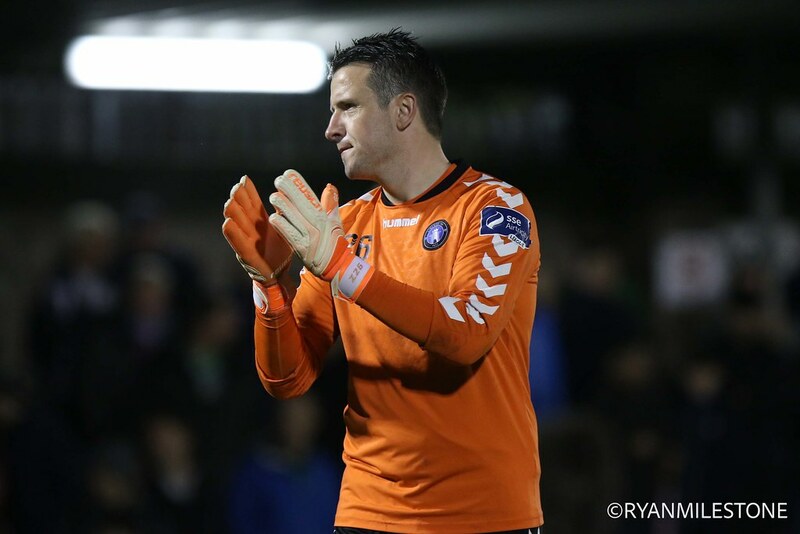 However, Buckley was to be third time lucky as he found the net on 14 minutes. 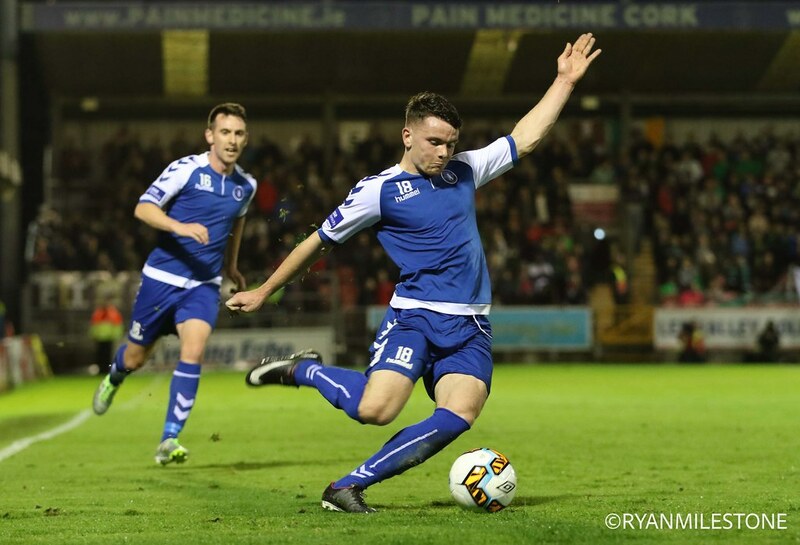 Conor McCarthy set the play in motion, interchanging with Sadlier, who passed to Karl Sheppard, before Sadlier received the ball to cross to the back post where the unmarked Buckley poked it home from close range. 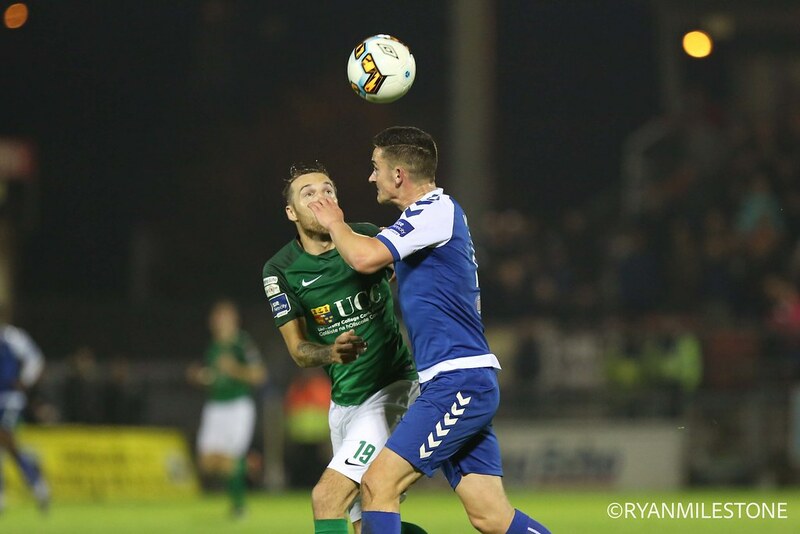 Limerick tried to gain a foothold back into the game with Lee-J Lynch in particular impressing but all too often the City defence came out on top with the 50/50 battles. The closest they came to scoring was on 27 minutes when Rodrigo Tosi was denied by Ryan Delaney with McNulty well beaten. 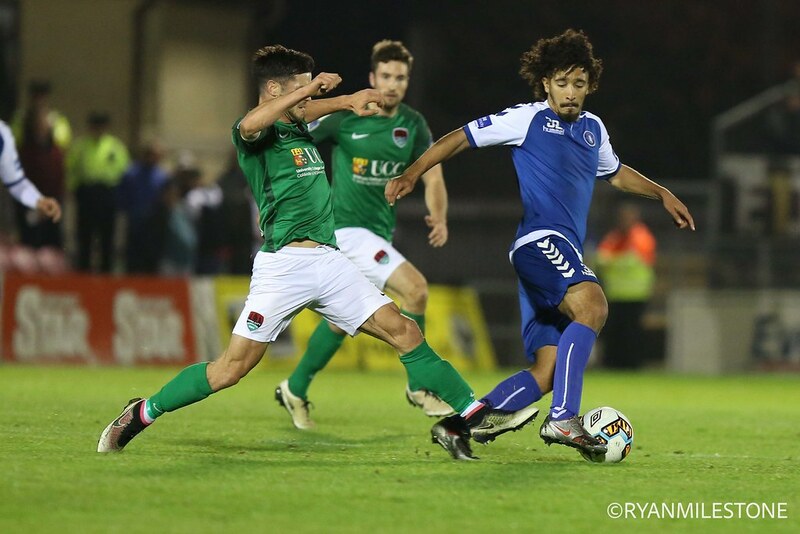 After the half-hour mark Limerick improved a lot and began to enjoy the majority of possession. Chiedozie Ogbene was at the centre of everything good they produced in the first half and he forced a fine save out of Mark McNulty from outside the box a minute before half time as City went into the break ahead by the smallest of margins. On 55 minutes Tosi had the first chance of note of the second half when his looping header went over the bar from six yards. 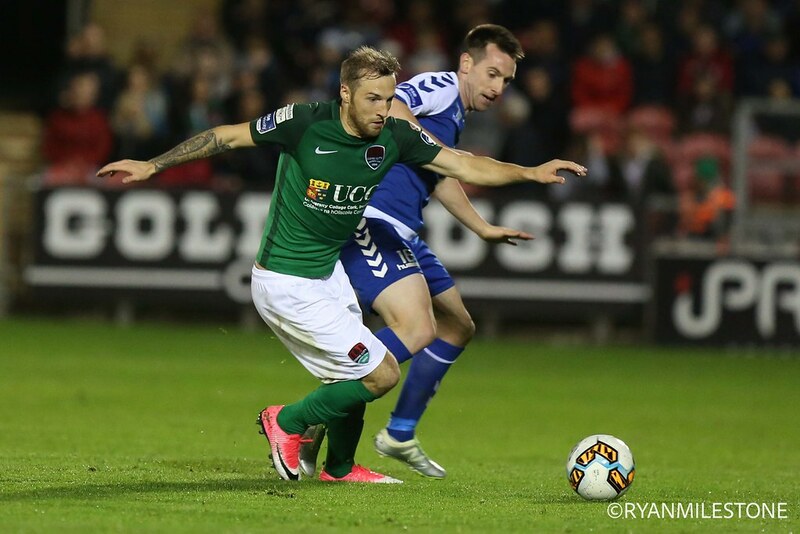 McCarthy, playing his first City game in a number of weeks, impressed the City faithful throughout the game with a number of strong tackles. One moment on 65 minutes in particular brought a huge response from the home crowd when he won a foot battle with Ogbene to clear a dangerous attack. 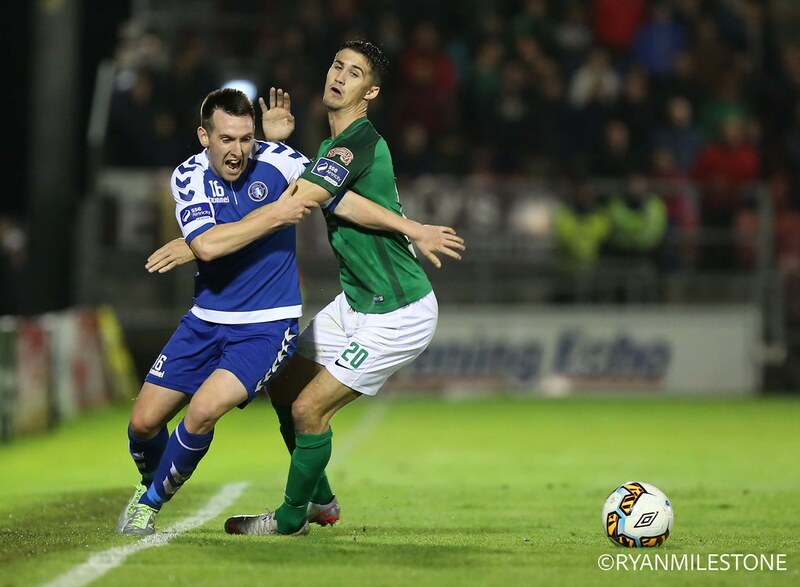 Limerick moved to a 4-3-3 formation for the final 20 minutes but McCormack and Gearóid Morrissey were doing very well in clearing the ball. 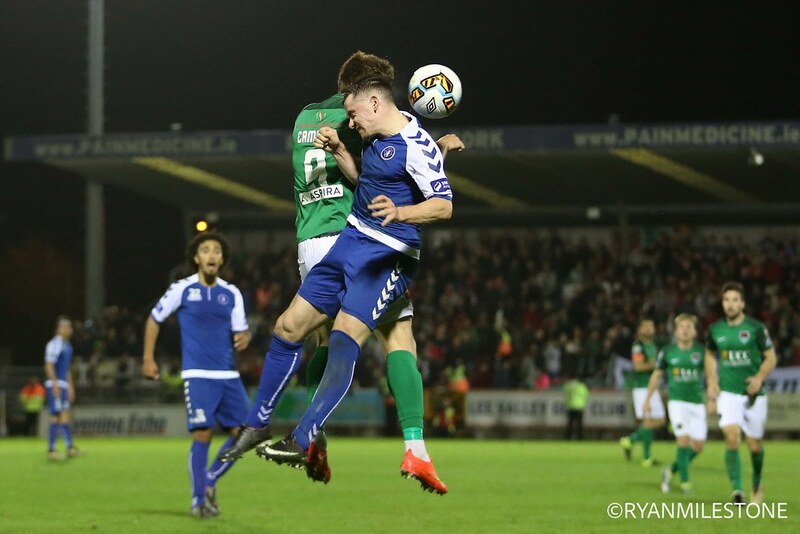 On 85 minutes Limerick came close to finding an equaliser. 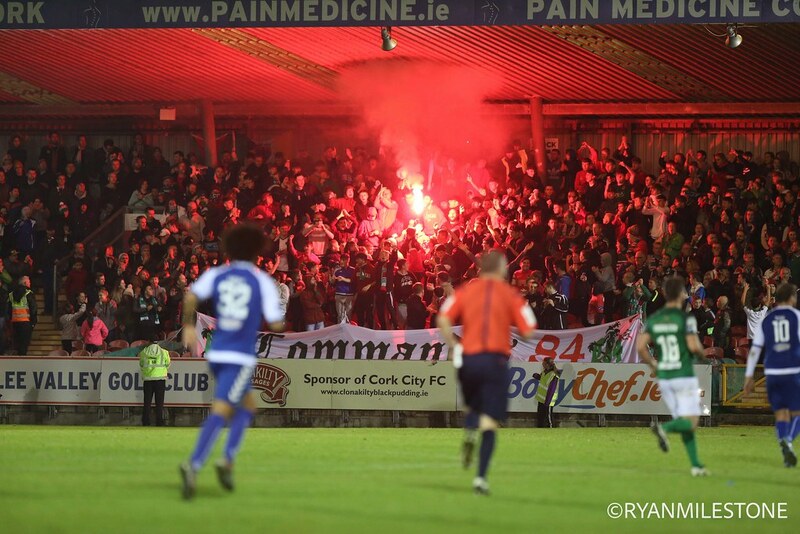 For long periods of the game they failed to put a person at the front post on set pieces but they did for Shane Duggan’s corner that was headed on by Hery only to be cleared on the line by a mass of bodies. 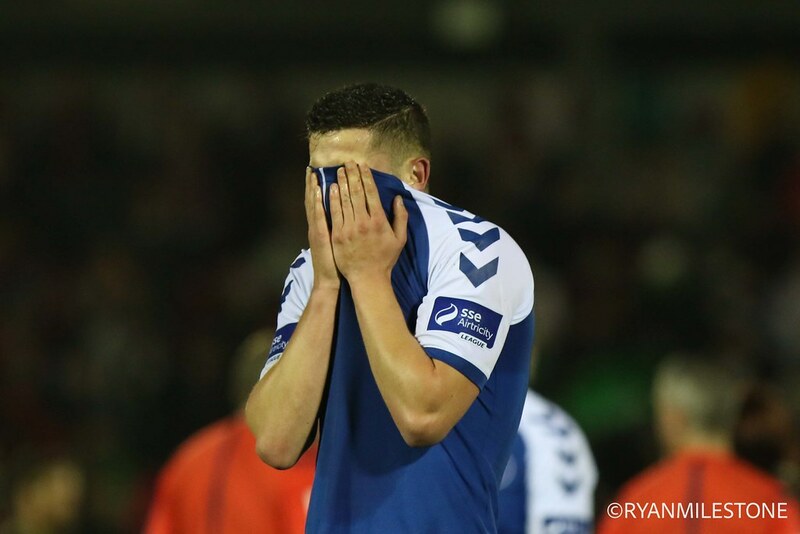 Limerick pushed up in the final few minutes and had a late corner in the final moments of the four minutes of added time. 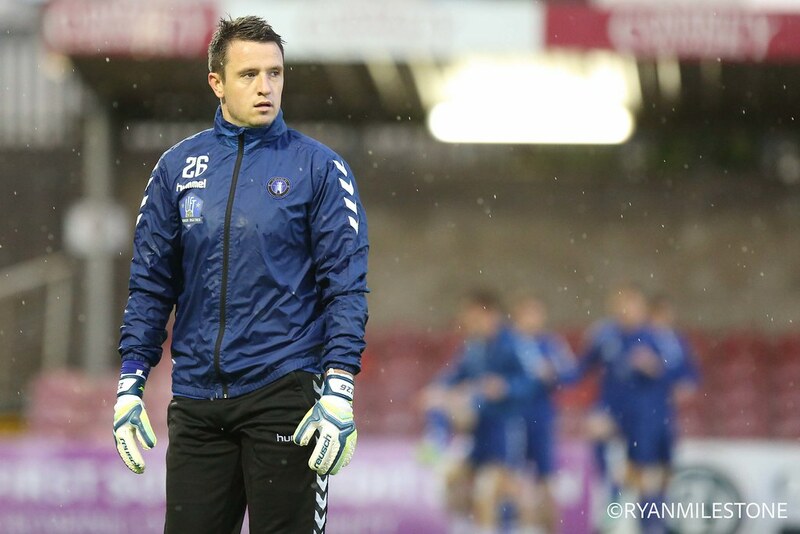 Goalkeeper Brendan Clarke went up for it but the equaliser didn't arrive. 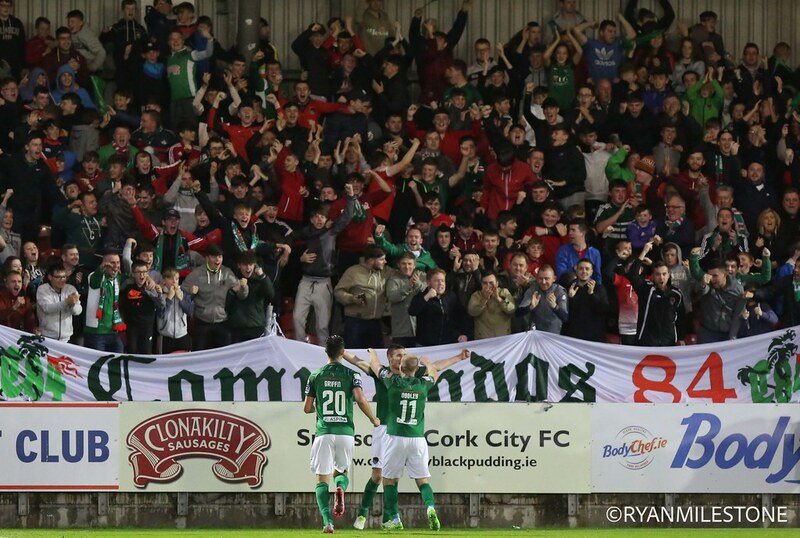 Cork City: Mark McNulty; Conor McCarthy, Alan Bennett, Ryan Delaney, Shane Griffin; Gearóid Morrissey, Conor McCormack; Kieran Sadlier (Steven Beattie 80), Garry Buckley, Stephen Dooley (Jimmy Keohane 53); Karl Sheppard (Achille Campion 90). Subs not used: Greg Bolger, Connor Ellis, Robbie Williams, Alan Smith. 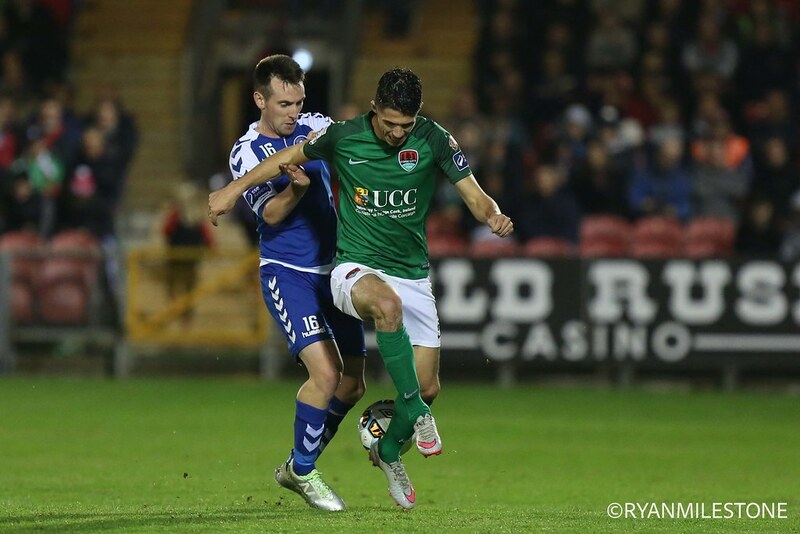 Limerick: Brendan Clarke; Dean Clarke, David O’Connor, Tony Whitehead, Shane Tracy; Bastien Hery; Stephen Kenny (Peter Berki 70), Shane Duggan, Lee J Lynch (John O’Flynn 84), Chiedozie Ogbene; Rodrigo Tosi. Subs not used: Freddy Hall, Joe Crowe, Killian Brouder, Barry Cotter, Henry Cameron. 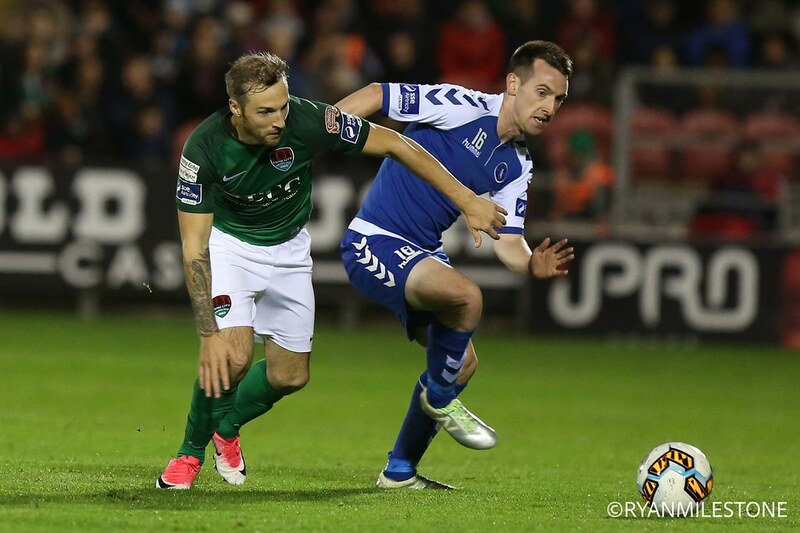 Booked: Dean Clarke (85), Shane Duggan (90+1).